School is back in session … law school that is. 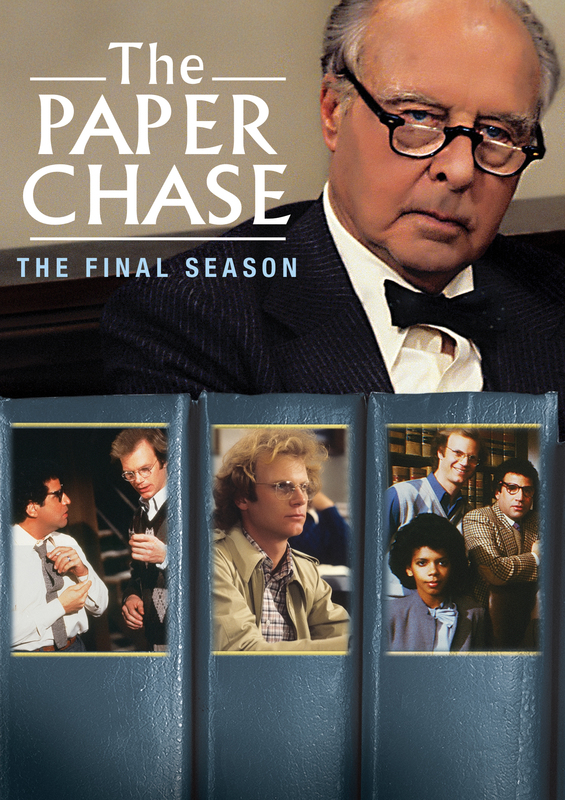 Based on the 1973 film The Paper Chase, the TV series features John Houseman (who won an Academy Award for his portrayal in the original film) as Professor Charles W. Kingsfield, Jr. – the almighty voice of law and order on the Ivy League campus. 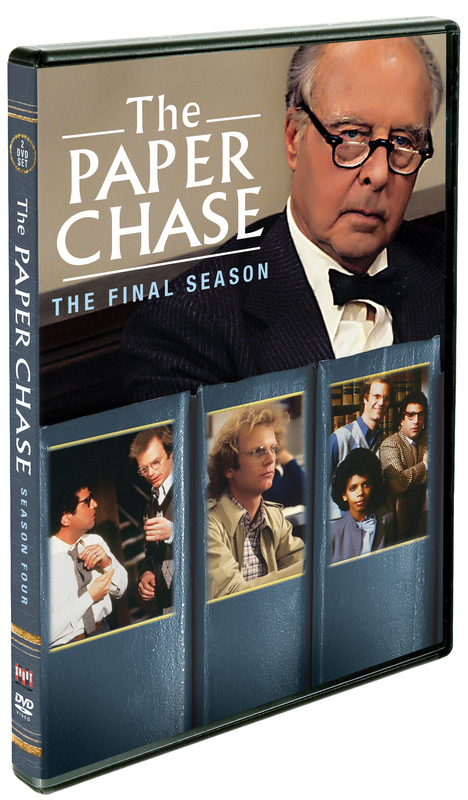 He presides over second year student James T. Hart (James Stephens) and a class of driven, intelligent, and morally challenged students who always seem to rise through the pressures of life and law in the pursuit of truth and justice.